Apple Senior Vice President of Worldwide Marketing Phil Schiller announcees the new iPhone 6 during an Apple special event at the Flint Center for the Performing Arts on September 9, 2014 in Cupertino, California. 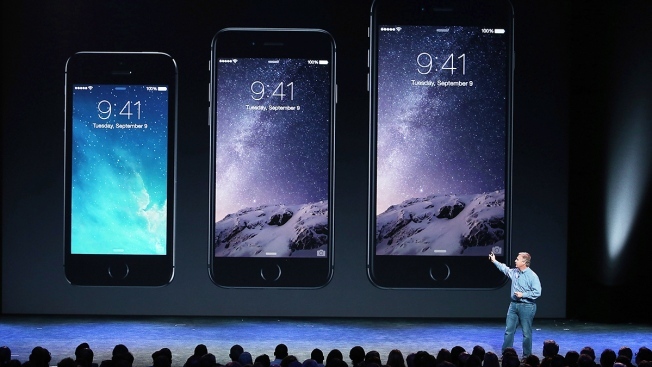 Apple unveiled the two new iPhones the iPhone 6 and iPhone 6 Plus. Apple had more than 4 million advance orders of its new, larger iPhones in the first 24 hours, exceeding its initial supply, the company said Monday.